Kids and Pets: In many households, two of the top priorities are kids and pets. Lots of times, those two things are synonymous with a happy home, which is why parents spent so much time making sure that happiness and health of their children and their animal children remain at the top of their consciousness. Several different approaches will help this goal reach a sound conclusion on a daily basis. Setting up a cleaning schedule for the household is important. Making sure pets stay clean is vital to taking care of them. You should not leave pet or people food out where bugs can get it, or it can become a hazard. And if there’s any safety equipment that you need regarding gates for pets and kids, those should always be present. A clean house is a happy house. That’s why you should follow a daily housecleaning schedule. This doesn’t mean that you have to clean everything every day. It does mean that you should have a plan where everything gets a deep clean on a regular cycle. A clean house for kids means that they will get into something dirty and won’t feel like their home is cluttered. A clean house for pets means that toys, bowls, or other pet accessories don’t get forgotten and end up in dirty piles somewhere. Most pet owners are excellent about keeping their animals groomed and clean. However, it can slip your mind if you aren’t careful. Cat and dog grooming, in particular, can be matters of contention. You have to figure out how to keep their coats and for clean and free of dirt. And you may have to do things like clean their teeth and cut their toenails and claws necessary. In general, you should not leave food out if possible. This concerns both pet and people food. If you do have a habit of leaving food out, for instance, if you leave plates of leftovers near your sink area, it can attract bugs. Also, cats are notorious for jumping up on counters and getting leftovers, and dogs can be sneaky too. If you have children or pets with particular safety needs, you may need to put safety equipment up to prevent them from getting into dangerous situations. A good example is that if you have a baby or a puppy, you need to put up child safety gates to prevent them from going downstairs or into rooms where they don’t belong. 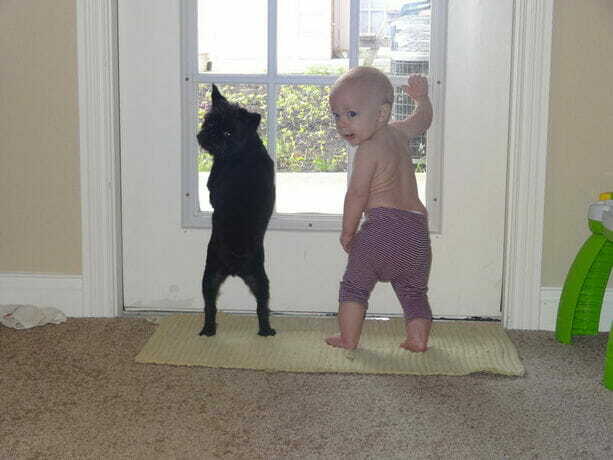 Both pets and babies can be smarter than you think. So be sure that this equipment is installed correctly. And also maintain a watchful eye if needed in individual rooms. If you opt to buy one for your pet, be sure it’s a large one. 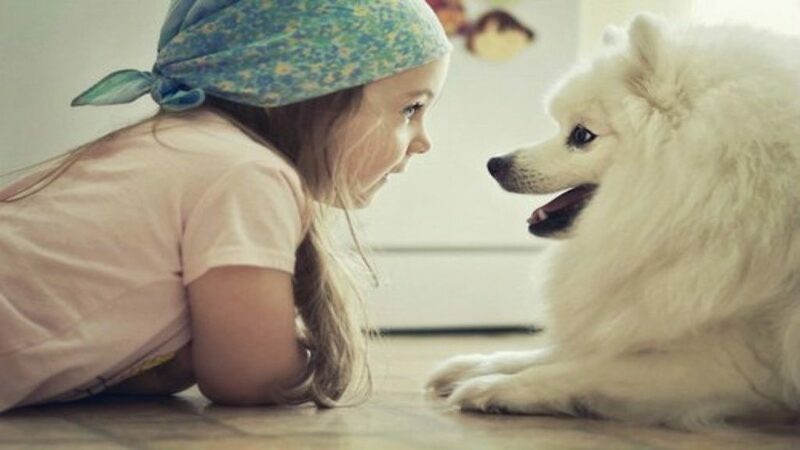 Pets help children develop a wide selection of beneficial social skills. Possessing a pet to look after and feed can stimulate ailing people to take much better care of themselves. Just take a look around you you’ll discover all you should know to continue to keep your pet healthy and happy. Your pets are part of your loved ones, and naturally, you want to safeguard them just as with any other family member. Pets, especially dogs, will be able to help you connect with different people. Pets will be able to help you in different ways, too. People with pets are usually happier, more trusting, and not as lonely than people who don’t have pets. They can also be good for you if you already have heart problems. It also has to be reapplied if your pet becomes wet. Pets eliminate the sensation of loneliness and involve the sensation of happiness. Pets at Home delivers the greatest pet shop experience. A clean home is a happy property. If you rent your house, guarantee the landlord accepts dogs the size your dog is predicted to raise and make sure that you are able the pet deposit (usually 1 month’s rent along with the normal deposit). Hence, it’s always far better to arrange their house indoors, no matter the weather outside. Tons of times, those 2 things are synonymous with a joyful residence, and that’s why parents spent so much time ensuring that happiness and wellness of their kids and their animal children remain on top of their consciousness. Arriving home is the best time to connect. If you’re thinking of bringing a dog home, think about adopting before creating a visit to your regional pet shop. If you have kids or pets with particular security requirements, you might need to put safety equipment up to keep them from getting into dangerous conditions. It can begin with encouraging kids to do tiny acts of kindness to construct empathy. Children and dogs are naturally attracted to one another. Cats can get bored, especially should they spend all their time indoors. They could be cute and cuddly, but they also can be a challenge to take care of, especially if they’re indoors all of the time. Any pet is more than content to support by simply listening. Making sure pets stay clean is critical to taking care of those. According to the Seabrook-de Jong, they have the capability to change your behavior. It is not recommended to let your pets run freely in the home, due to safety concerns. Bringing a pet in your life and home is a big commitment. If you want to have the rabbit within your house, a 42 ft. enclosure is sufficient for a lionhead. A healthful and happy lionhead rabbit will live long, and provide you immense joy for a very long time to come. Some rats enjoy a fitness wheel and a few don’t. The rats are going to have more fun like that, and they’ll learn more. Next Reputation Management ORM – Why It Is So Important? This is a very important post. Pets are like kids, because both of them cannot explain their problems. 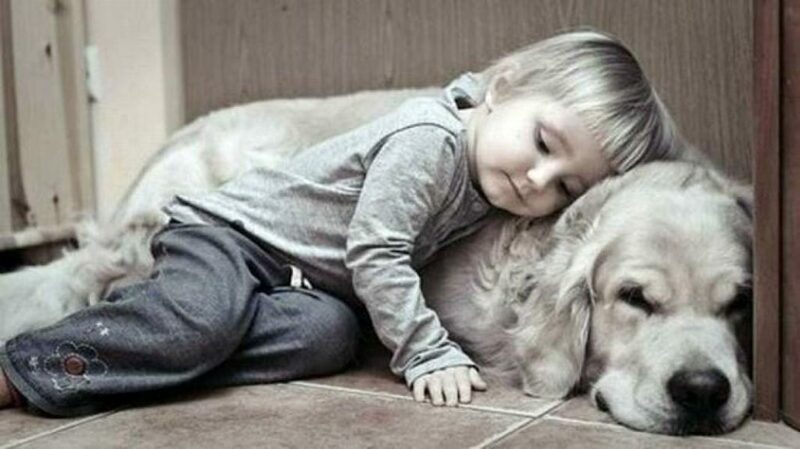 An unhealthy pet may transmit disease to a kid. Also, a diseased pet, may be uncomfortable and bite not only a kid but adults also. It is important to keep pets healthy to maintain Childs health. Take it to a doctor, bathe him use all necessary precaution to avoid disease.